A few weeks ago we saw the conclusion of the third leg of the HWBOT World Tour 2017 which landed in France in time for Gamers Assembly, one of the biggest LAN parties in Europe. Today we bring you a roundup article that covers all the overclocking action that took at the event. The round up includes details about the Overclocking Workshops which invites games and enthusiasts to try overclocking for the first time, as well as ambient contest were attendees competed against each other for some cool prizes. We’ll also look at the Overclocking World Championship Poitiers 2017, an extreme Overclocking contest were Europe’s best competed head to head. 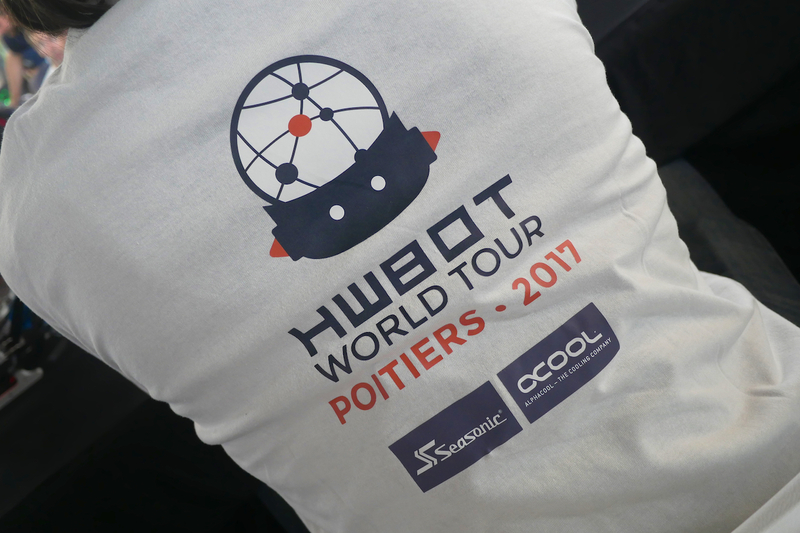 We are just a few days away from the next stop of the HWBOT World Tour 2017 which will take place at Gamers Assembly, Poitiers, France from April 14th. One of the most important aspects of the event is the Overclocking World Championship contest. Today we can confirm the comprehensive rules and hardware restrictions that will be implemented in the contest – vital information for competing overclockers who want to prepare themselves and hone their skills ahead of time. March 28, 2017 – HWBOT, an organization regulating international overclocking competitions and rankings returns to Gamers Assembly for the third leg of the HWBOT World Tour 2017. 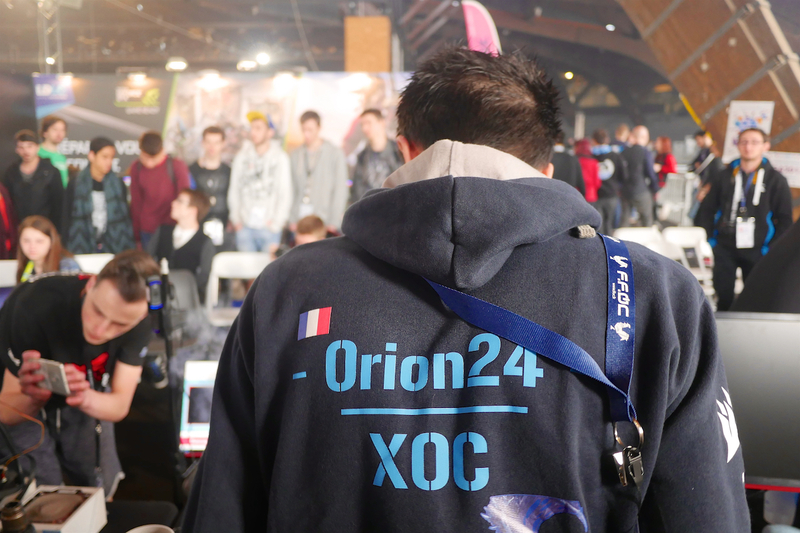 The quest is to help French gamers and enthusiasts master the art of ‘Performance Tuning’ while also exposing them to the exciting world of competitive Ambient and Extreme Overclocking. As we approach the third stop on the HWBOT World Tour 2017, we are pleased today to bring you news about an OverClocking-TV live stream that will keep you in touch with all the competitive action. The Poitiers – 2017 event gets underway in just over a week, landing in France in time for Gamers Assembly, one of the biggest gaming and technology festivals in Europe. One of the highlights of the event will be the Overclocking World Championship Poitiers Qualifier, an exciting extreme overclocking contest that pits Europe’s most feared overclockers against each other in a bid for supremacy – the good news is that OverClocking-TV have now conformed a live stream schedule so that if you can’t make it to France, you won’t miss a thing!